Have you ever worked with a real estate agent who showed you where to search for properties then told you to call them when you find what you want to have? That’s what we’d call A-class service. 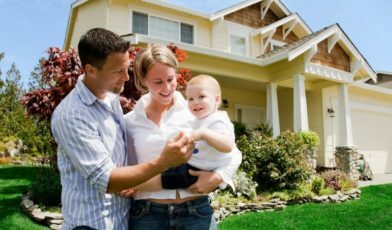 Real Estate Bell is recommended highly by our past clients because we provide a much higher level of property search services! Yes we provide a search page on our site, but we do even more for our buyers. We provide help in knowing how to use the search for optimal results. For our clients, we also explain some of the real estate jargons. 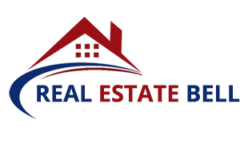 Our Real estate agents in Maryland, Virginia and Washington, DC are the best. From our search page you can also request more information on any listings of your interest with a quick and simple form. Hurry and sell Your Home Fast with us. At a traditional brokerage, the total commission is typically 5%–6% of the home’s selling price, and each agent gets 2.5%–3.%** of it. 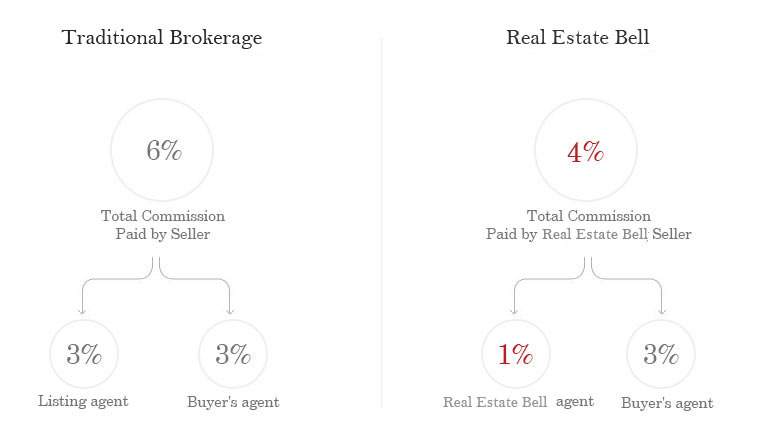 Sellers pay the commission for agents on both sides of the deal. Buyers never pay agent commissions. *Source: MLS data; 2016 Real Trends, Inc. data. Minimum commissions apply. Buyer’s agent commission not included. See full terms and conditions.